Mix together the Marsala, arrowroot, water and sugar. 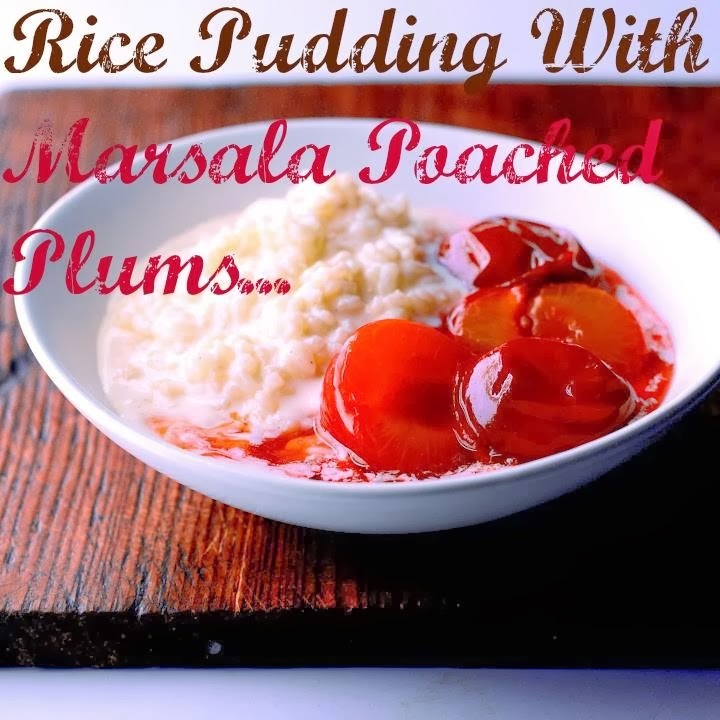 Place the plums in a large ovenproof dish and pour over the Marsala mixture. Add the cinnamon sticks and poach, uncovered, in the oven for about 40 minutes. Turn the plums once during cooking. Heat Carnation Rice Pudding instant mix with milk in the microwave or on the hob for 5 minutes, according to package instructions. 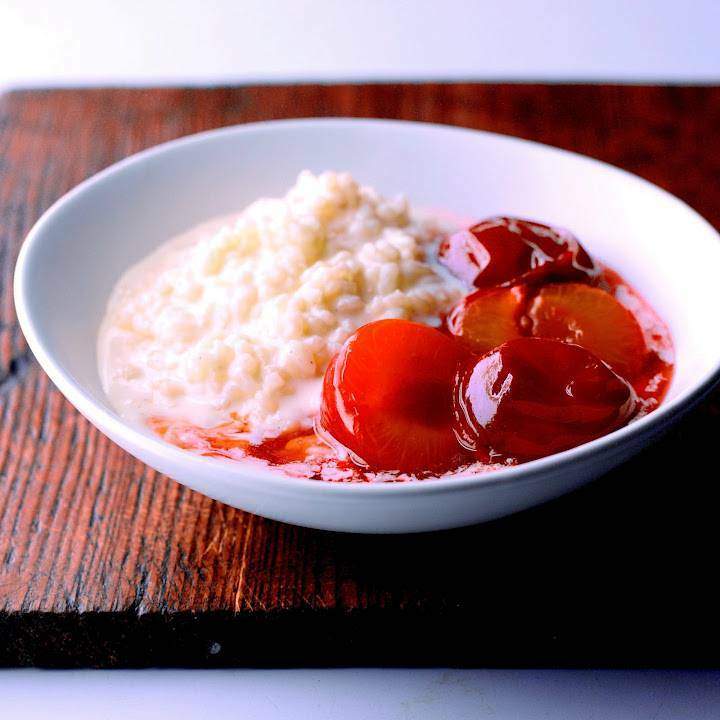 Serve up a generous helping of rice pudding with the warm plums. My Sunday Photo : Me And Mollie..
"Creative Mondays Blog Hop Week 10 : Tangy Pineapple Smoothie…." I haven't made rice pudding in sooo long, yum! !